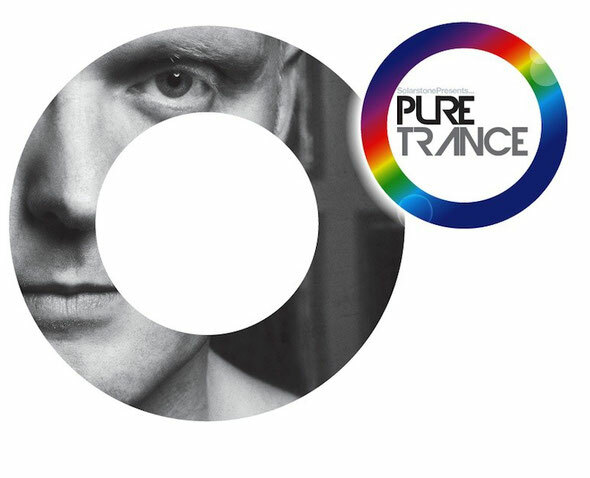 On October 18th, dockside @ Undercurrent in Amsterdam - during the peak of ADE’s annual takeover - Solarstone showcased his new audio axiom, ‘Pure Trance’. 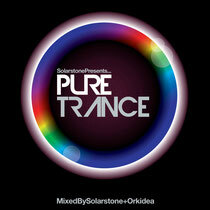 Alongside fellow forerunner Orkidea, Solarstone has encapsulated this vision in mix-comp form, featuring 25 exclusive tracks. Mixed by Solarstone, the first disc of Black Hole Recordings 100th album release sets the stage for a meeting between the scene’s originators and a new dawn generation. Over the last decade DJ/producers like Giuseppe Ottaviani, Kyau & Albert, Ronski Speed, Thomas Datt and Rex Mundi have formed the bedrock of the scene. On ‘Pure Trance’, through tracks like ‘Euphonia’, ‘Earthbeat’,‘Steaming Waterfalls’ and Datt's rework of Solarstone's 'Voyager’, they once again display their production skills. Joining them are future stars of the scene, emerging talents including Omnia, Walsh & McAuley, Suncatcher, Temple One and Ehren Stowers with tracks such as ‘Infina’, ‘Sail On The Waves’, ‘Ari’ and ‘Split Source’. At the core of the mix lies the music of Solarstone with many of his own productions and remixes, including his trance-floor re-point of NY-based synth-pop band Lemon’s ‘We Can’t Fly’; Giuseppe Ottaviani collab ‘Falcons’ and his 21-century retell of the peerless ‘Seven Cities’.